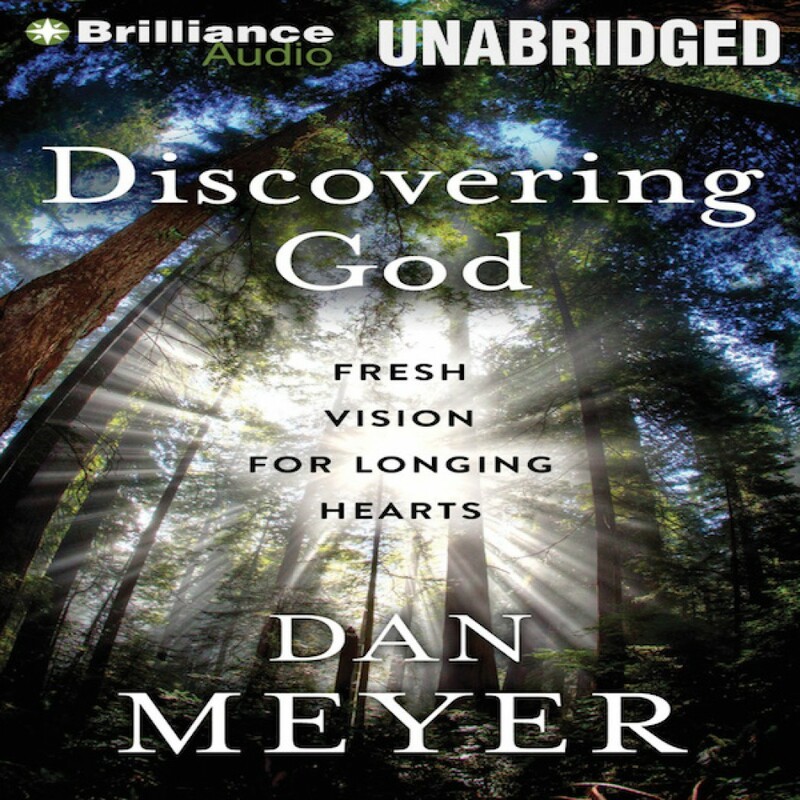 Discovering God by Dan Meyer Audiobook Download - Christian audiobooks. Try us free. Many of us have a faulty understanding of who God is. Our misconceptions color every aspect of our lives - how we view ourselves, how we relate to others, and how we perceive the world around us. Dan Meyer takes us on a journey to discover God. It's a life-changing journey of knowing God as he is revealed to us in the Bible while releasing false ideas and stale understandings of who we think God is. Meyer explores seven of the most essential attributes of God found throughout the Bible, all the attributes that are embodied in the person of Jesus Christ: his self-sufficiency, goodness, trustworthiness, holiness, self-sacrificial nature, power and presence, and worthiness. When you look at God through these attributes, your relationship with him will deepen, your perspective will be transformed, and your life will change for the better.